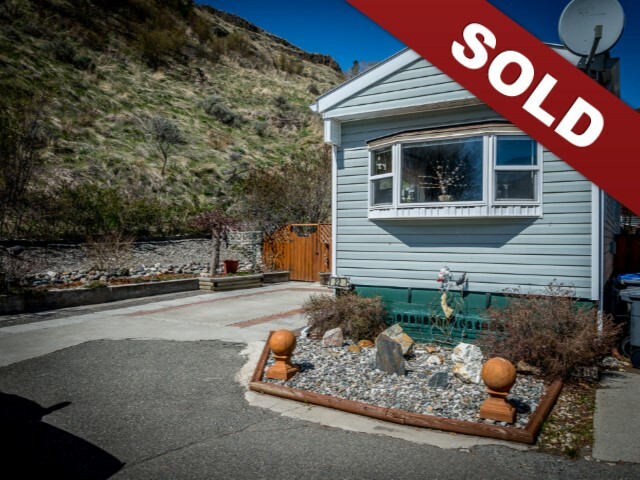 New Listing: 726 Franklin Road, Westsyde, Kamloops, BC $439,000. 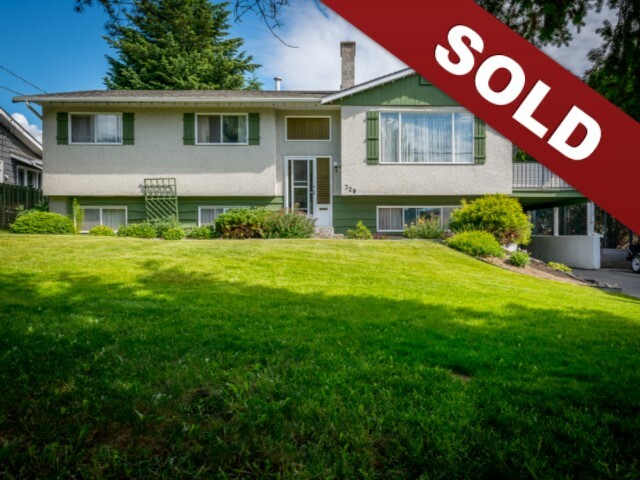 Nice family home located on .34 of an acre lot and steps from Centennial Park. The main floor of this home features a spacious and bright living and dining room with sliding glass door access to the fully covered deck and access to the large fenced yard. The kitchen has a lot of storage and counter space. There are three bedrooms on the main floor a fully updated four piece main bathroom and a two piece master ensuite. The main floor has updated flooring. The basement level features two large family rooms, an additional bedroom, a three piece bathroom, laundry room and tons of storage. Recent updates include roof, furnace, hot water tank. The sprawling park-like yard features a couple of fruit trees and a storage shed. There is tons of room for a pool and a workshop – bring your ideas. 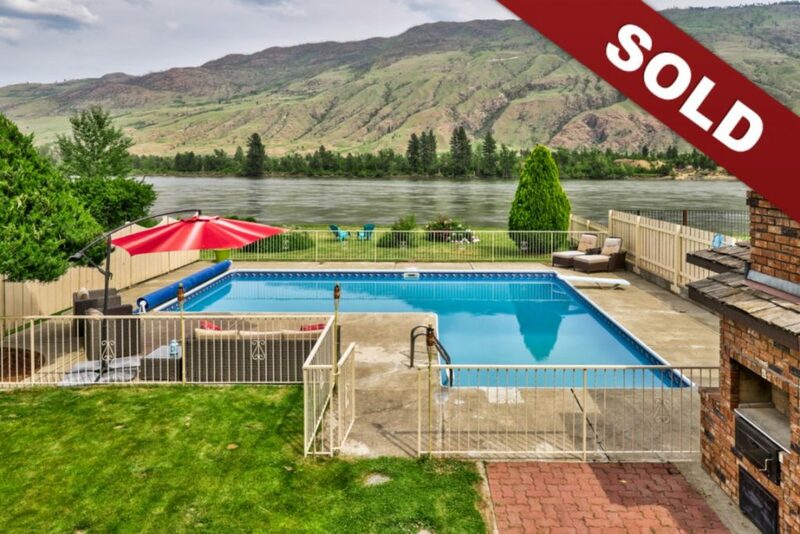 New Listing: 22-2380 Westsyde Road, Westsyde, Kamloops, BC $99,900. 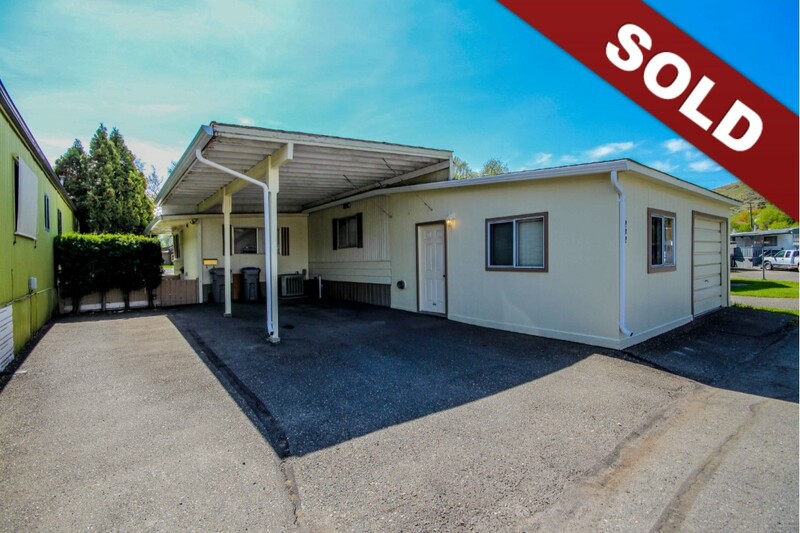 Spotless, beautifully maintained home in Country Mobile Home Park in Westsyde. This warm and inviting 2-bedroom mobile has open living area, vaulted ceilings with bright new windows and 24×7 addition. Extra insulation in ceiling and walls, new flooring and majority of home is gyproc with crown mouldings. All appliances with gas stove included. Large deck and patio with splendid view of the lights at night and mountain view. Furnace (2015), air conditioning, metal roof. End unit in Park, great location, private, fenced yard with deck and gorgeous mature landscaping with lots of parking. Metal roll-down awning. Non-smoking home. Pets allowed with Park Approval. New Listing: 232-2400 Oakdale Way, Westsyde, Kamloops, BC $199,900. Spacious double-wide home with a good-sized garage and additional carport. Very rare to find a home in this location with a garage! This property features tons of windows for lots of natural light. There are three bedrooms, a 3-piece main bathroom that has been updated and a two piece ensuite off of the master bedroom. The galley style kitchen opens to the dining space. The dining room and living room are very open and bright featuring a gas fireplace in the living room. There is a large laundry room as well as a mud room off the main side entry. Private cute little patio space that’s very and located in a nice spot in the park. BC electrical recently upgraded. Easy to show and quick possession possible.